Welcome to my Drum Set page! 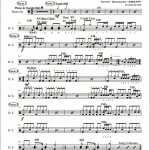 I will always have drum set exercises, transcriptions, and other information on this page. I hope you enjoy my educational resources! Drum Set Grooves is an assortment of basic Rock and Funk beats that can be used in practicing and memorizing new repertoire and/or used as a sight-reading tool. Click to download the grooves! Drum Set Fills is a conglomeration of basic “fill” ideas that can be used in transitions within a song. Click to download the grooves! World Grooves is a collection of grooves that can be heard from around the world. Some popular styles included in this list are: Bossa Nova, Cha-Cha, Mambo, Merengue, Bolero, Samba, Calypso, Soca, Reggae, Frelach, Tango, Songo. Click to download the grooves! 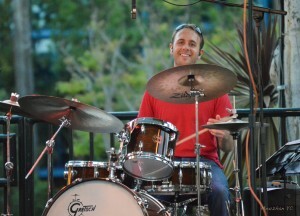 Rhythmic Motives Around the Drumset includes “fill” ideas that can be used for any and all styles of music. I have been adding to this list over the entirety of my career thus far. Try piecing this “fills” together in order to create an extended drum solo. Hopefully this will spark ideas and get the creative juices flowing. Click to download the grooves! 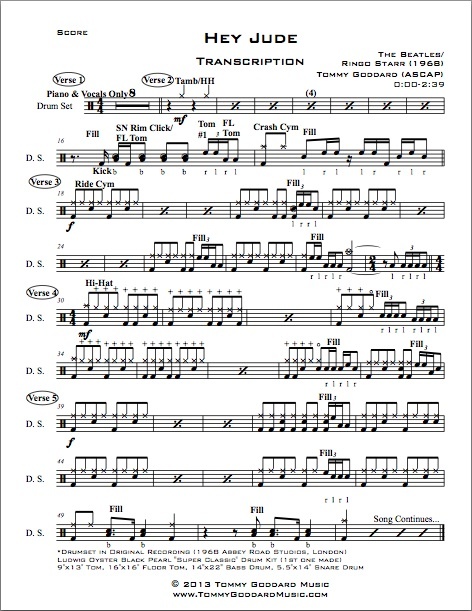 Basic Rudimental Sticking Patterns is a collection of the most common sticking combinations that might arise in playing the drum set or any other percussion instrument. Mastering these hand exercises is essential to being a great percussionist. Click to download the sticking patterns! Click on the blue title to the left in order to download the pdf of this transcription. “Hey Jude” is a transcription I did for one of my students. I only dictated the drums/percussion from the beginning up to 2:39. We only worked up to 2:39 because the drums were not as consistent from 2:39 to the end. Transcribing the rest of the piece would be fine, but not conducive for my particular student at the time. I hope you enjoy playing along to my transcriptions!